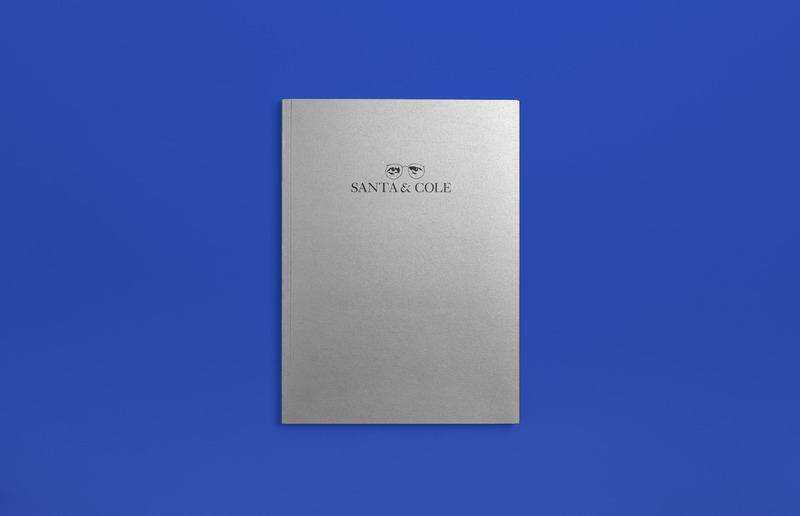 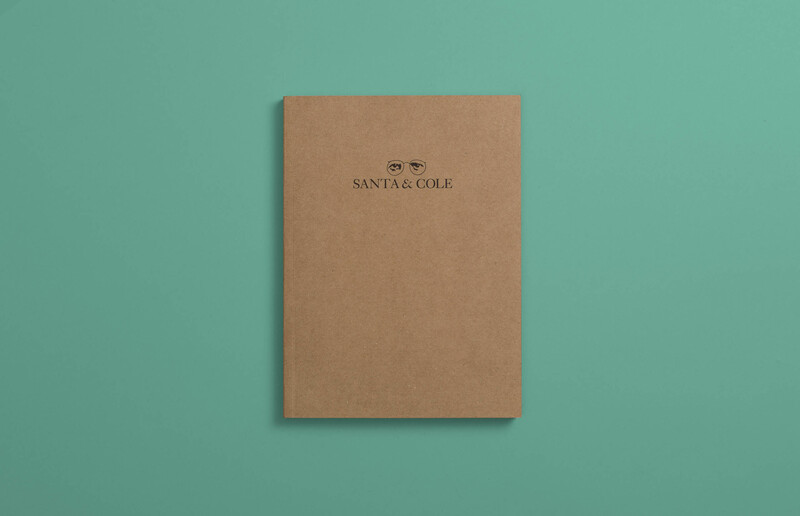 Santa & Cole is a furniture company that has been creating quality products that improve our coexistence with the environment since 1985. 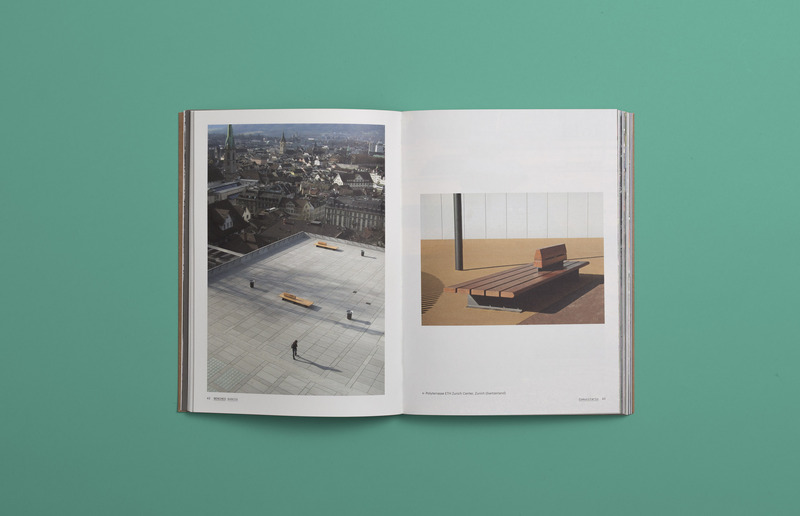 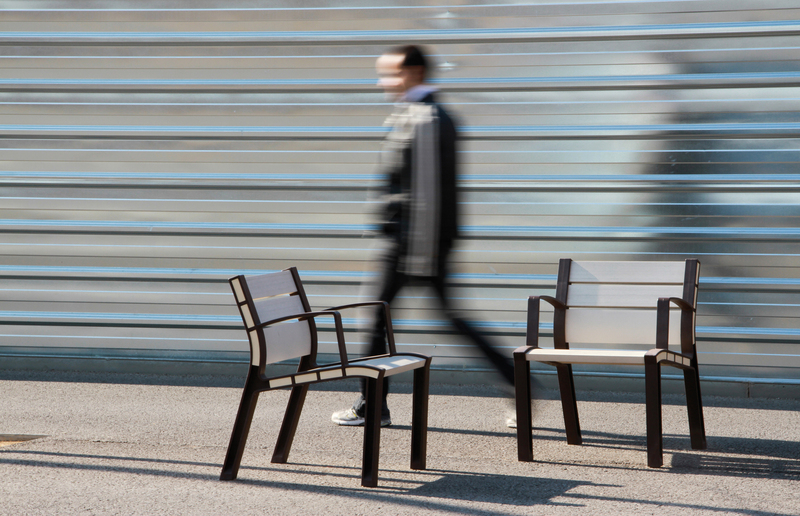 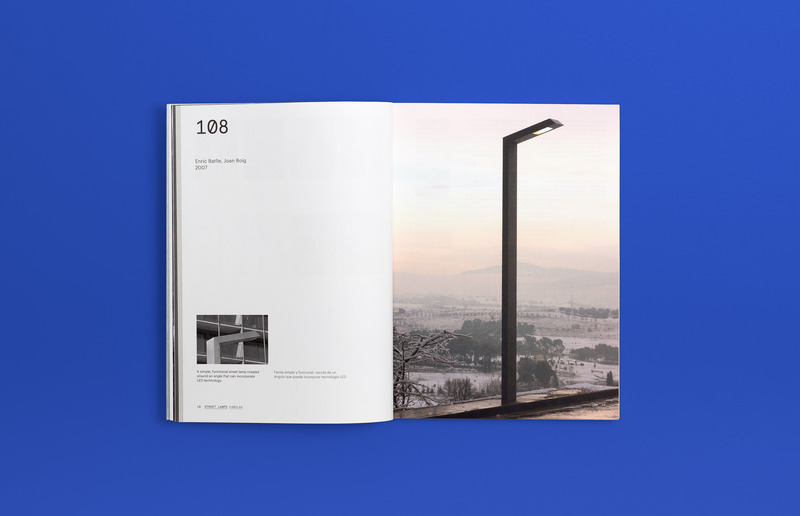 They asked us to show their range of furniture and urban lighting in two catalogs – the two main advertising tools for promoting their products. 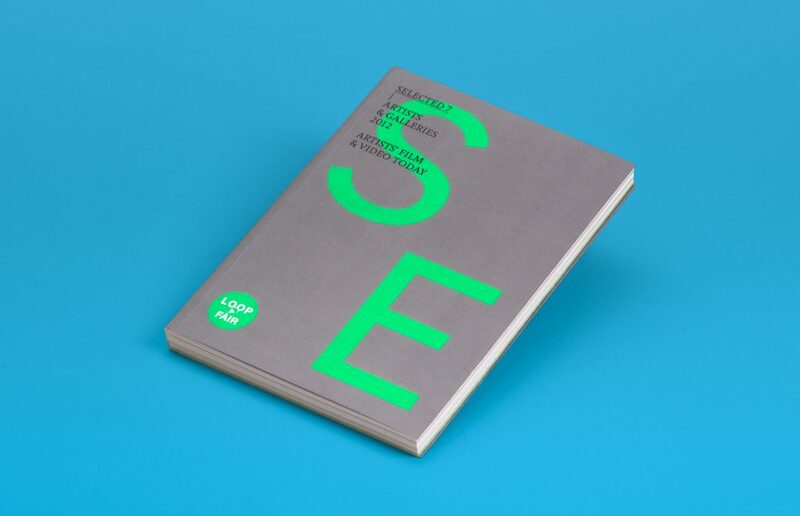 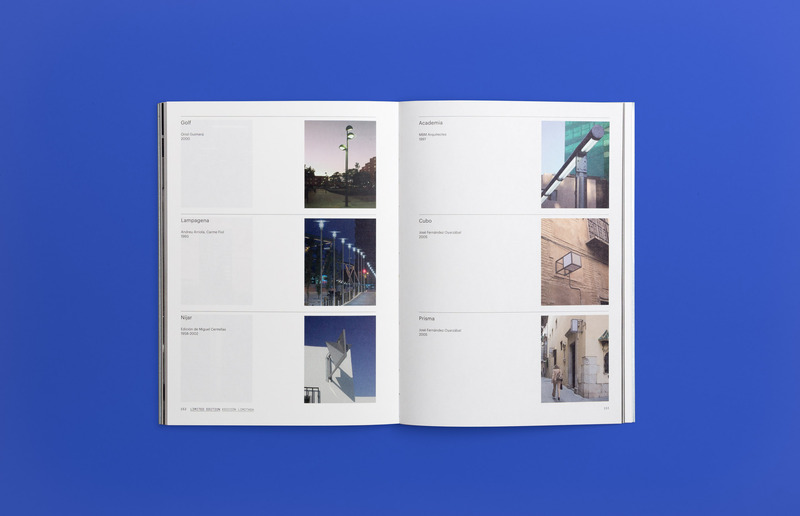 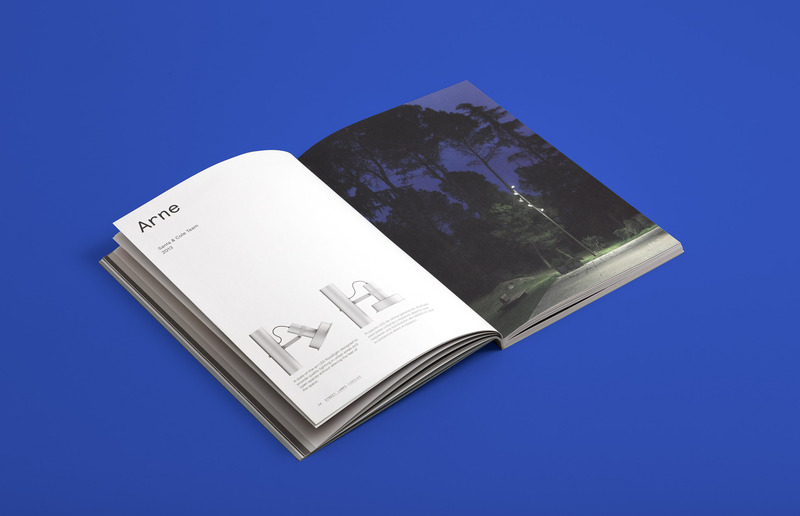 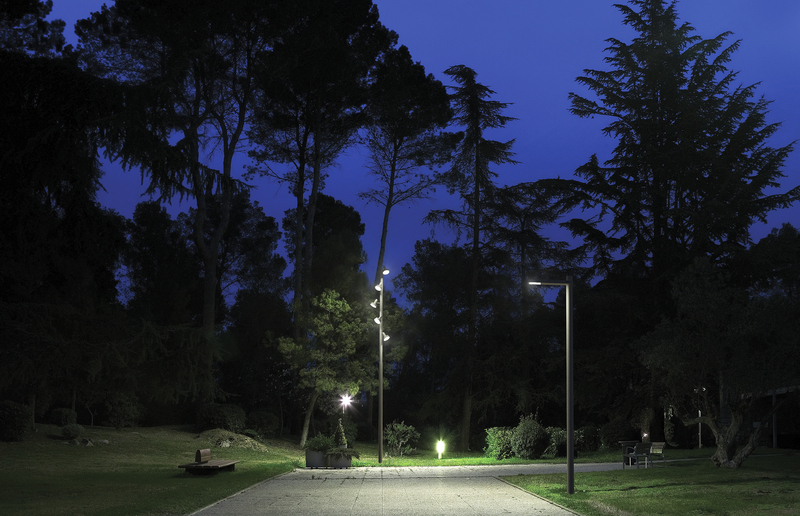 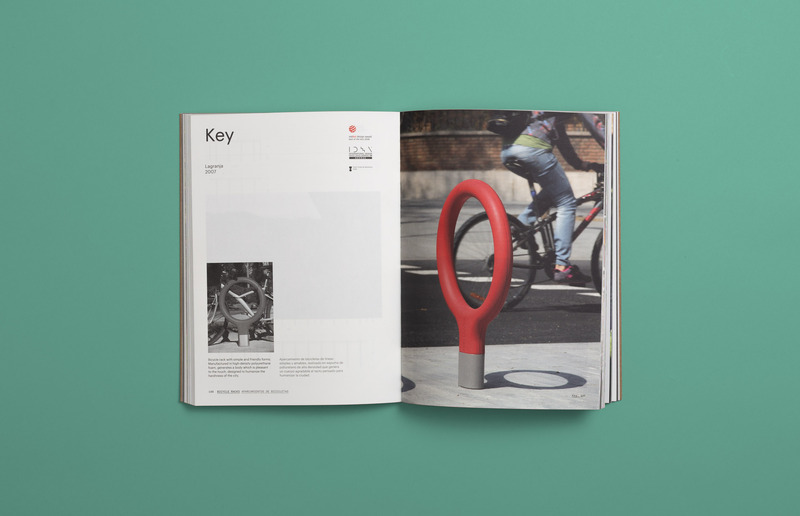 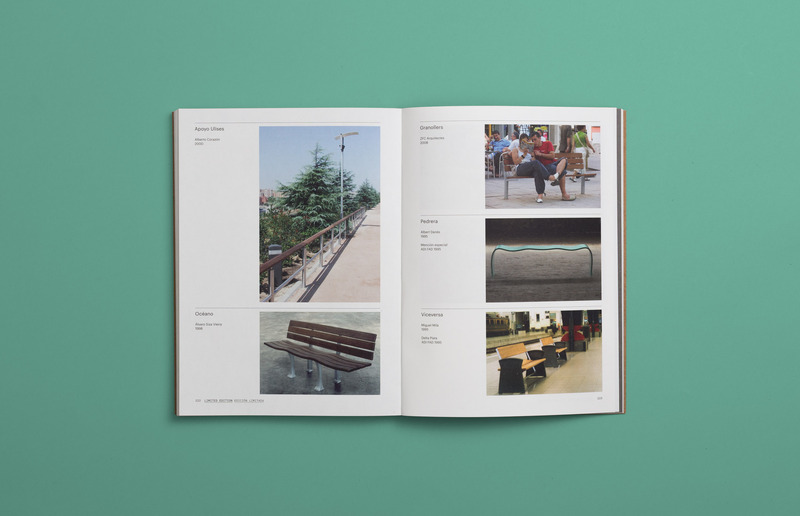 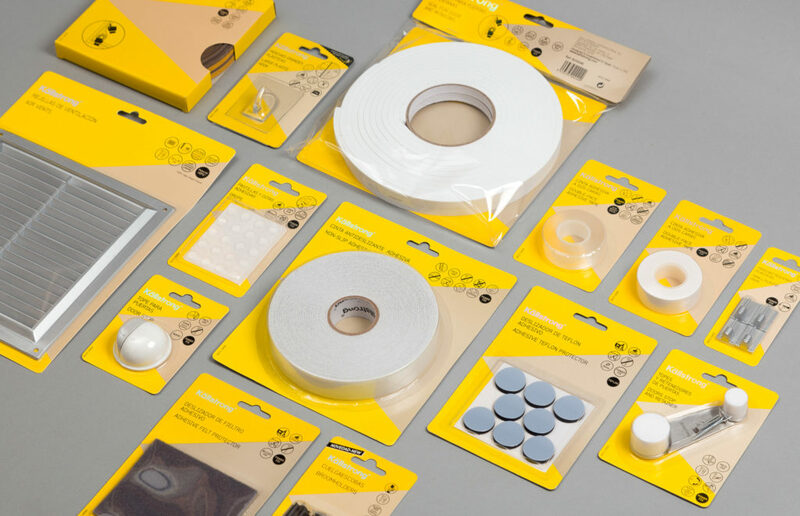 This catalog brings together all street products related to outdoor lighting. 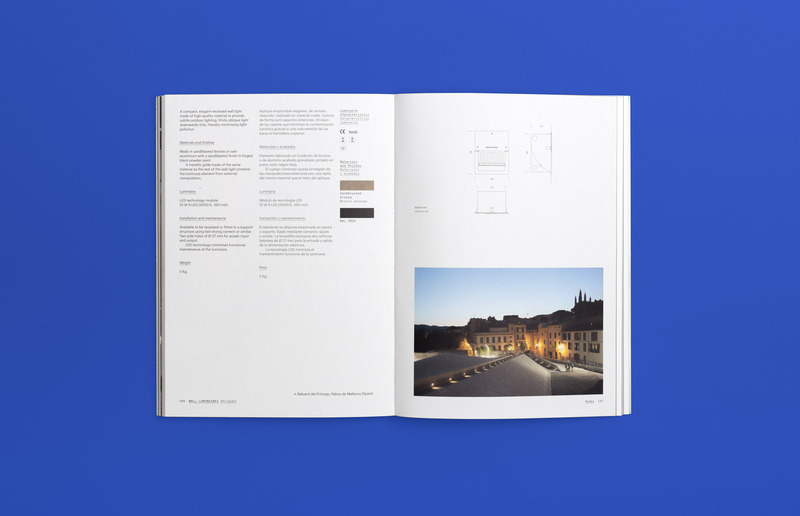 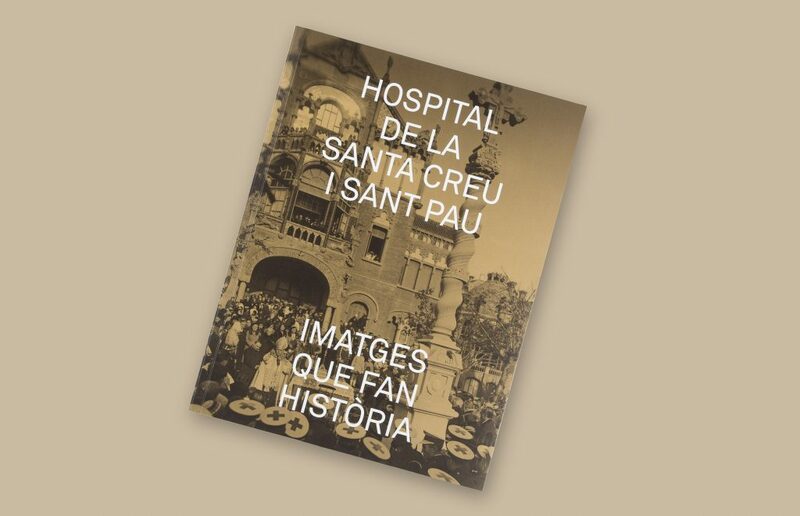 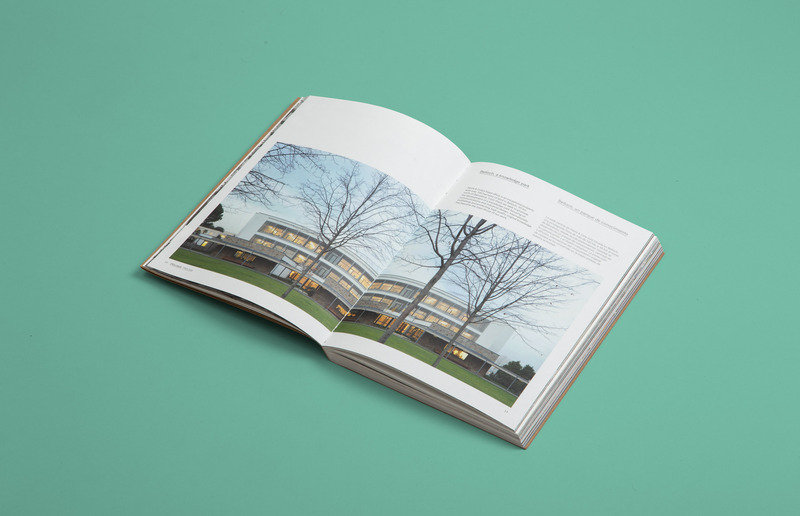 Contrary to the internal layout of the two catalogs, each of the covers is printed on a different paper. 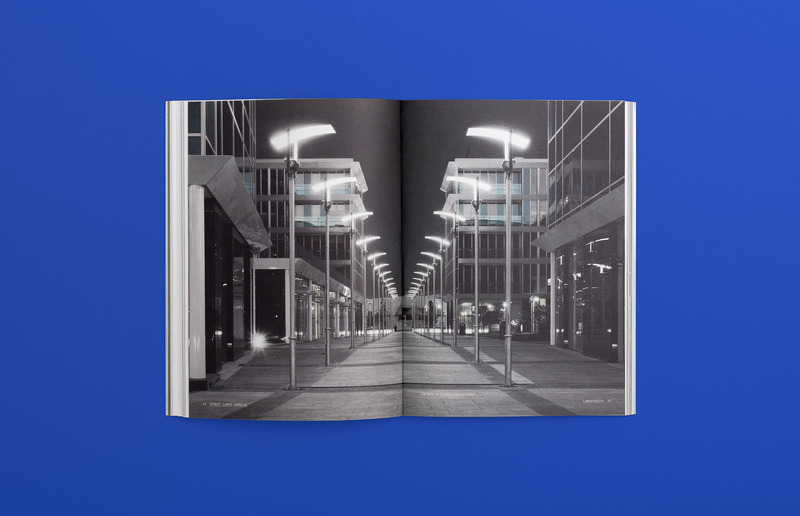 In this case, a metallic paper was used, in reference to the city lights. 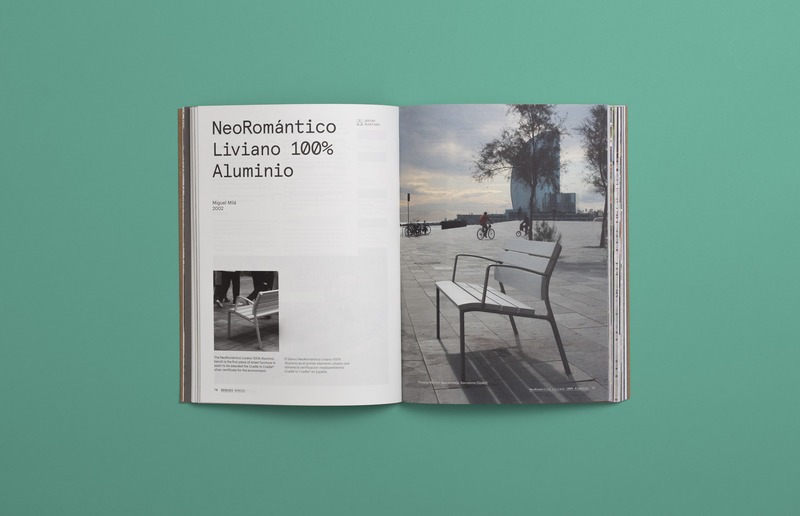 The catalogs were conceived as rational pieces, centred on utility to convey the perfection and purity of their industrial design products.